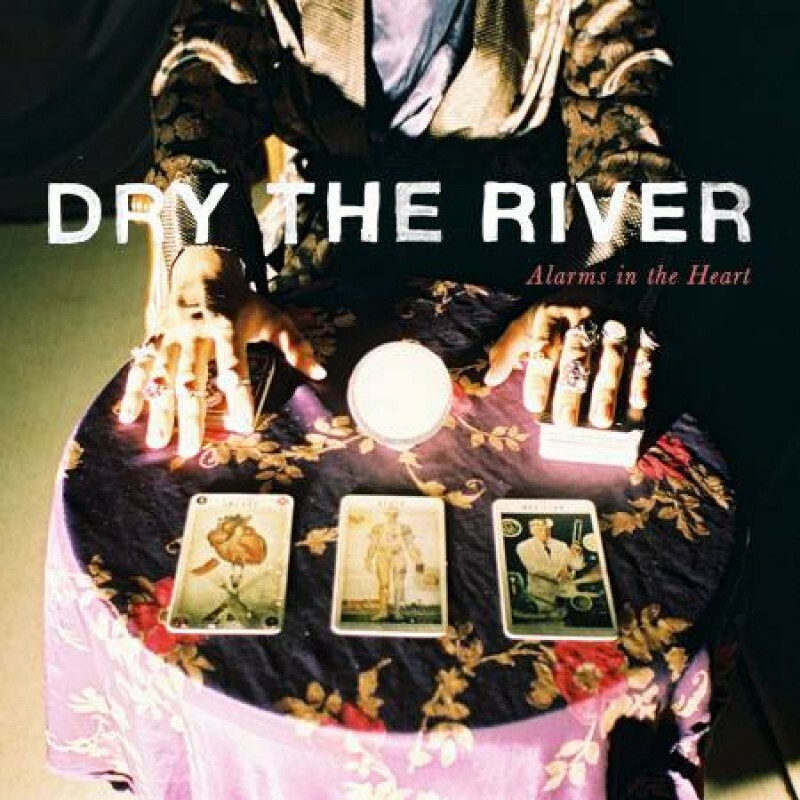 We're thrilled to announce the release of Dry the River's new album 'Alarms in the Heart' on 25th of August. You can pre-order the CD and LP bundles, with autumn tour tickets, and a beautiful (very limited!) signed poster designed by Luke Drozd around the themes of the album. Finally, we’re very excited to be able to share the video for Gethsemane below!